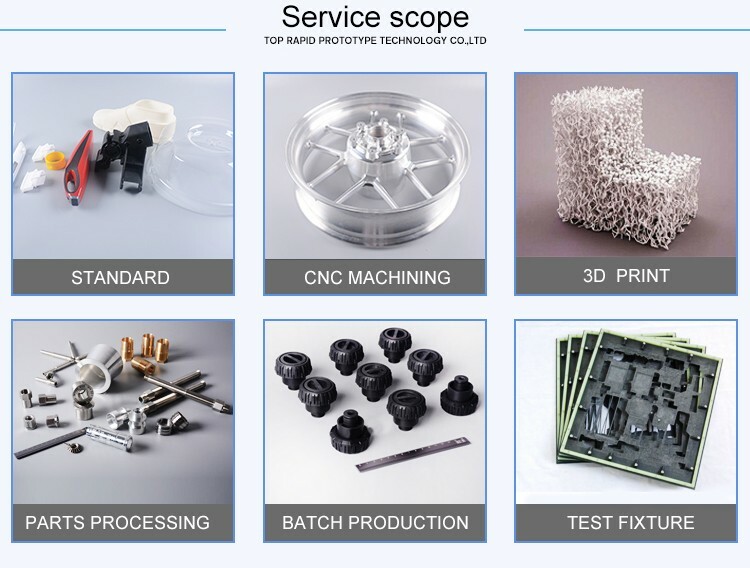 brass,cooper,sheet metal,ABS,POM,PMMA,PE,PPS,PET,PEEK,PTFE,nylon PA,epoxy tooling board,rubber,phenol formaldehyde,photosensitive resin,etc. 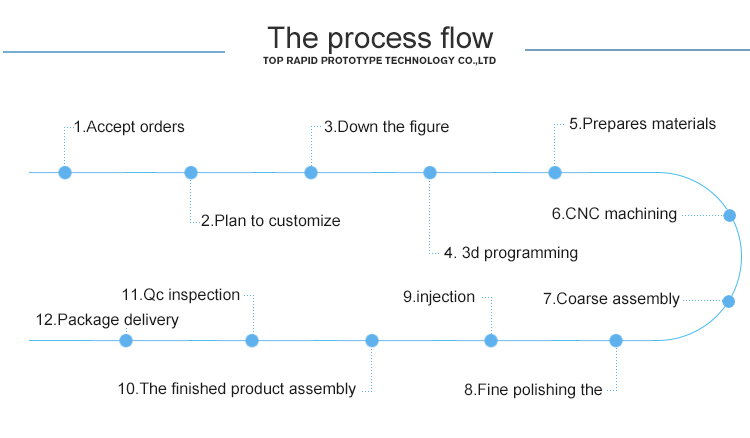 Welding,Vacuum Casting,Puching,Etching,Chemical Machining,3D Printing,Wire EDM,Vacuum Forming,Rapid Prototyping,SLA/SLS Prototype,etc. D Measurement Instrument,Salt Spray Tester,HV hardness Tester,Laser Diameter Measuring Instrument,etc. 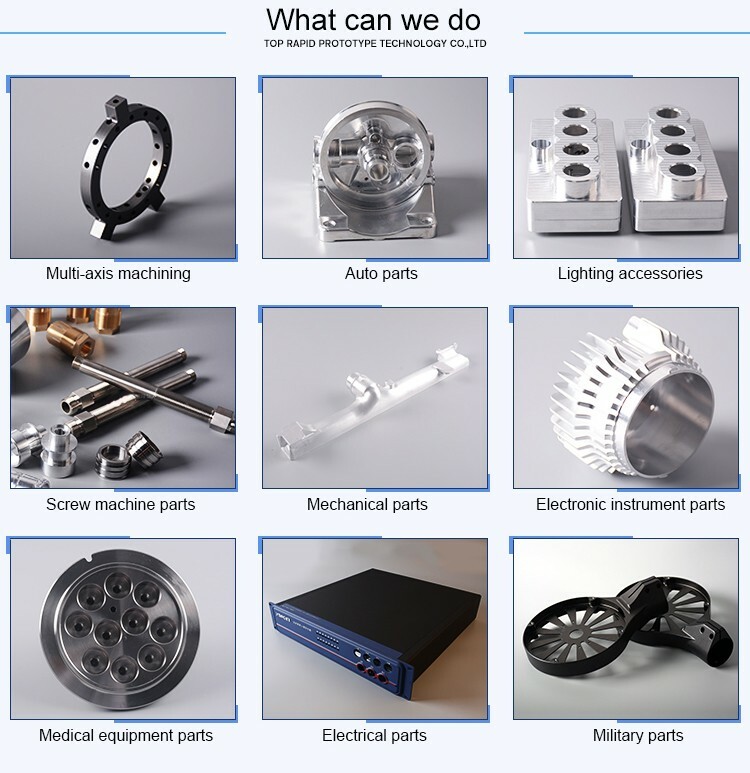 TV/Monitor,Industrial Components,Machinery Assemblies,Precesion CNC Parts,Entertainment Equipment,Plastic Injection Mold,Wireless Device,military parts,aviation,etc.